We believe that wellbeing starts from within. Be comfortable, be healthy and be happy. We believe that people are not defined by their social and economic status and we all have a choice to ‘Be Well’. Sometimes we all need a helping hand and that’s where the Institute of Wellbeing comes in. People usually seek therapy when they have reached a place in their lives where mentally or emotionally they feel unable to continue as they are. Recognising the need for help and support is a positive sign of both strength and determination to live a meaningful, happier, productive and balanced life. At the Institute of Wellbeing we have combined over 20 years of experience and expertise into a wide range of wellbeing solutions ranging from bespoke courses to music therapy. 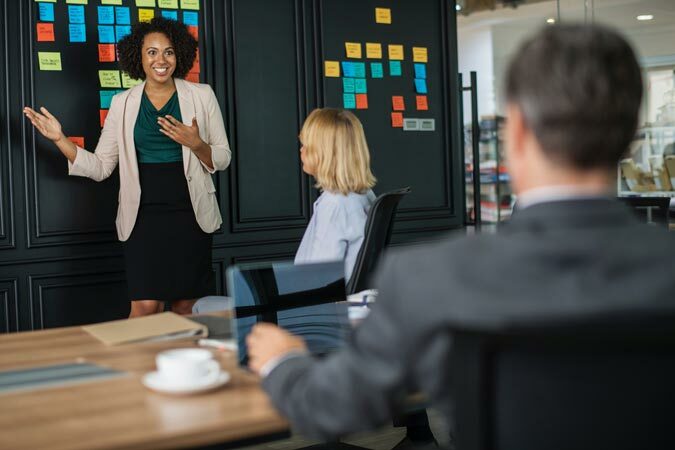 Our varied personal development programmes will help you to define who you are and push you to explore your goals and map out ways of turning them into reality. Personal development is not a quick fix and requires a degree of courage to face the unfaceable areas of your life and consider changes to help get your life on track and live up to your full potential. We aim to help you achieve outstanding effectiveness while maintaining internal balance; where your thoughts, feelings, actions, and skills are in harmony. Also, your health, career, finances, relationships, habits, and spiritual beliefs are balanced and all working together to create the life you truly desire. The doors of opportunity are yours to open and walk through. Allow our Personal Development programmes to help prove you can. 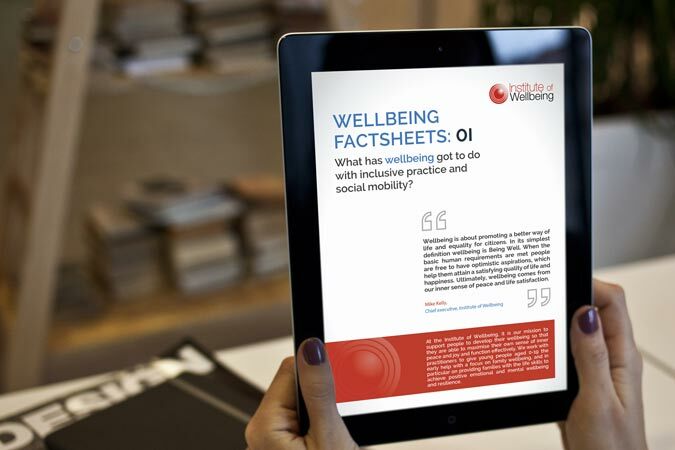 Get our FREE wellbeing resource guides, written by our knowledgeable experts ready for you to download or read online. View our range of courses designed to equip you with the life skills you need to achieve positive emotional and mental wellbeing and resilience.